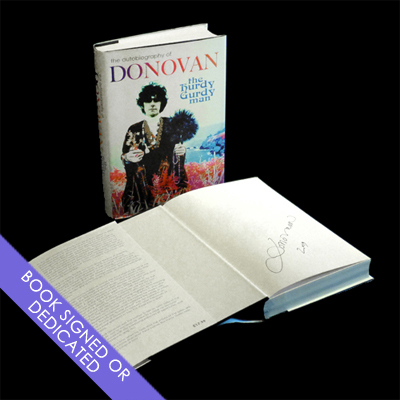 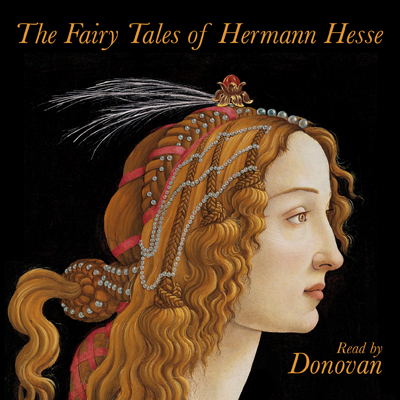 Selected poems by Donovan. 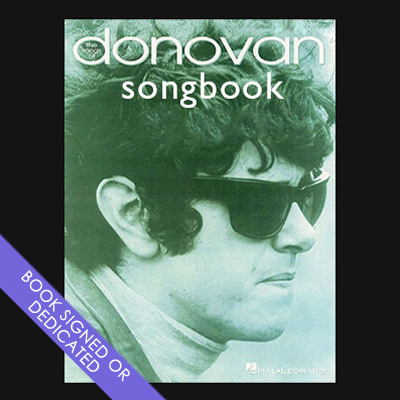 The book includes some photographs from the Sapphographs collection. 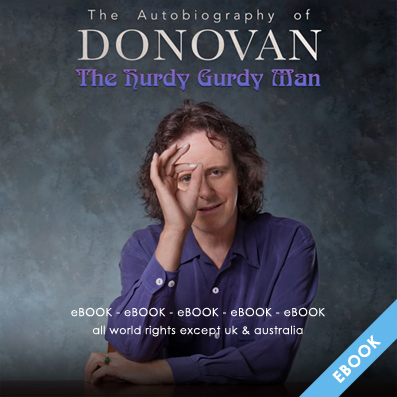 Dedicated to “She”, Donovan’s wife, Linda. 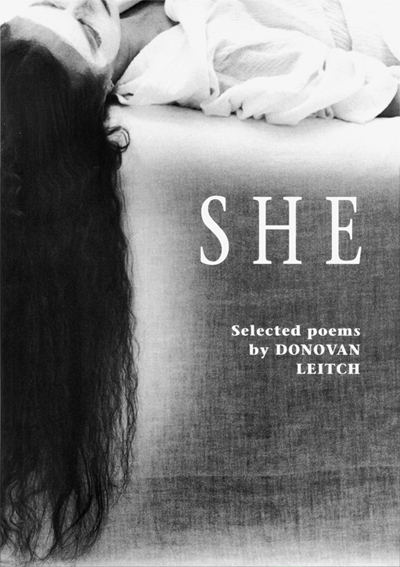 Share the post "SHE / Selected Poems by Donovan Leitch"